It will come more AfroBeat n different reggae genres, mixtapes n shows. Be ready for it! 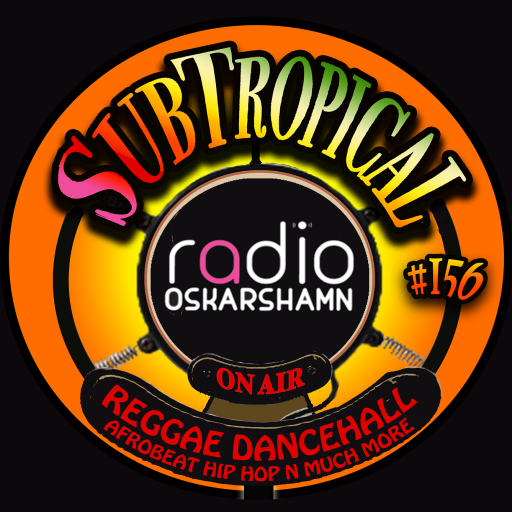 The Jazz n Soul n Rock shows from ”old” Radio Oskarshamn will of course continue have a slot! But the pulse n base in this station is now Tropical n Urban. Jamaican genres, Hip-Hop n Afro beats.